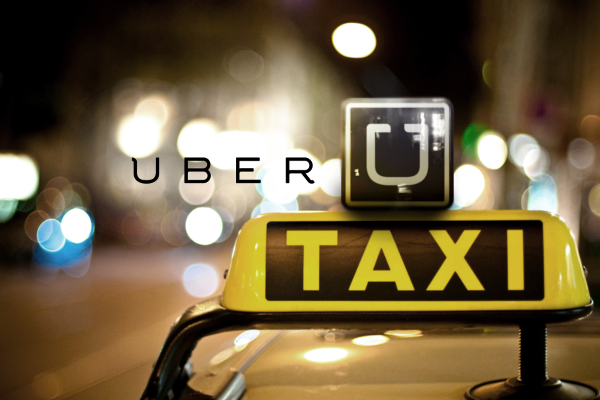 In a bid to attract more customers, Uber has slashed its fares in Chennai and Kolkata by as much as 25%. Uber’s discounts in these cities comes at a time when startups are witnessing low adoption rates outside Delhi, Mumbai and Bangalore. Last month, Zomato had shut down operations in 4 Tier 2 cities citing that they weren’t getting enough orders. Earlier, Grofers had also pulled out of 9 cities claiming that consumers hadn’t quite taken to online ordering. Chennai based auto aggregator AutoRaja, recently shut down too. “We are hoping this price drop creates more accessibility for people in the city. Higher demand also means more trips for our partner drivers, and increased earnings for them,” said Uber India General Manager South and West Bhavik Rathod. He further added that pricing is a “science” with every city having different economic circumstances, regulations and competition. As per the revised tariff in Chennai, hatchback journeys will cost Rs. 6 per km as opposed to Rs. 8 per km, while sedans will cost Rs. 7 instead of Rs. 9. The base fare of UberGO has also been reduced from Rs 40 to Rs 30, while that of UberX remains same at Rs 40. In Kolkata, UberGO will now charge Rs 7 per km from Rs 9 earlier. The base fare has been reduced from Rs 40 to Rs 30. Kolkata and Chennai have a lower cost of living compared to other metros and offer lower salaries as well. Uber is also battling stiff competition in Kolkata, where Meru had filed a case against it with the Competition Commission of India.